In Acts 4, Peter and John had been arrested by the religious authorities, put in jail, warned not to speak in the name of Jesus, and then released. When they returned to the church and shared their experiences, they began to pray. They asked the Lord to take note of their threats and to give them confidence, and to extend His hand to heal, and that signs and wonders would take place through the name of Jesus. After they had prayed, the place was shaken, and they were all filled with the Holy Spirit, and began to speak the word of God with boldness. Here are some points to consider. First, Peter and John and the church had already been filled and baptized with the Holy Spirit at Pentecost. A one-time experience with the Holy Spirit is not sufficient. The apostles and the early church needed to be filled again. We need to be continually filled with the Holy Spirit so we can continue to witness effectively and boldly. When was the last time you had a fresh filling? Second, the early church prayed for the Lord to give them boldness and to extend His hand to heal and perform signs and wonders. They were devoted to prayer. The early church recognized their need for prayer. The early church recognized the importance of prayer. 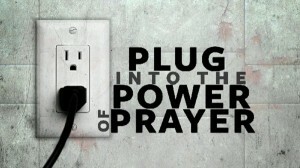 We need to be a church that prays. If we want to be shaken with the power of the Holy Spirit, and to see signs and wonders, we need to pray. How is your personal prayer life? How is your corporate prayer life? 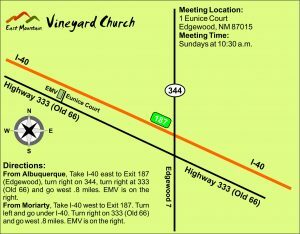 Do you come to prayer before the service on Sunday? Third, the early church did not rely on just the word of the gospel. They saw that healings, and signs and wonders were all part of the gospel of the kingdom. They were zealous for these things to happen so that the kingdom of God could increase. Therefore, they prayed and asked the Lord to extend His hand to do these things. What have you been asking God to do through your outreach to others? Ask God to move powerfully through your ministry and through our ministry to others. Lord, may we begin to speak Your word with boldness. Lord, we ask You to extend Your hand to heal and perform signs and wonders. May we see people receive salvation and healings in Your holy name. Amen. 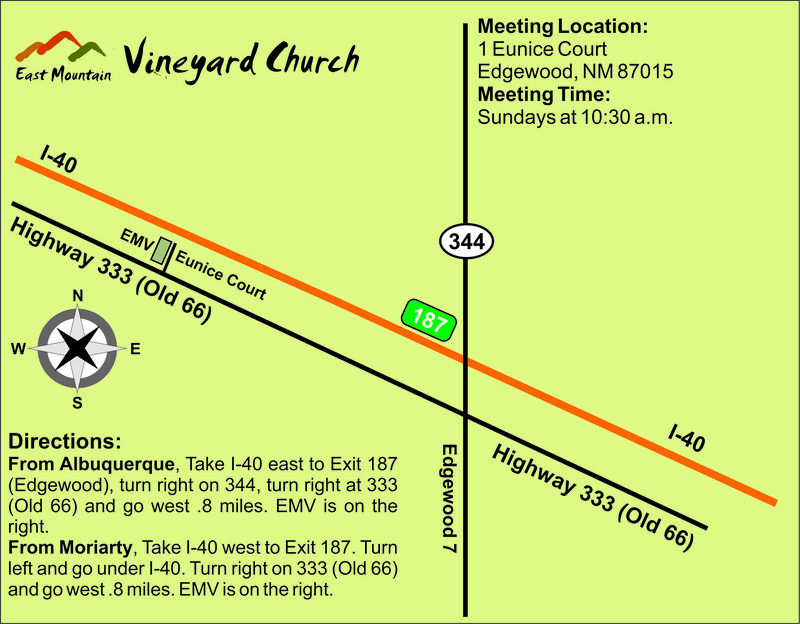 This entry was posted in Evangelism and tagged Boldness, East Mountain Vineyard, EMV, Evangelism, Faith, Gospel, Holy Spirit, Prayer, Preach, Signs and Wonders. Bookmark the permalink.